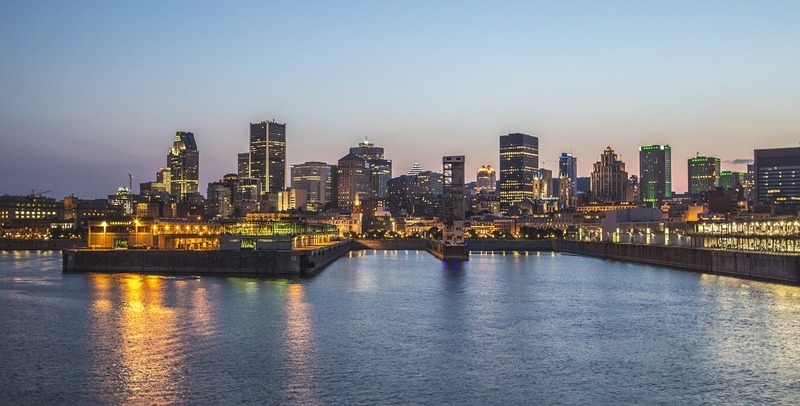 The first mistake most people make when buying property in Montreal is not knowing the correct amount of mortgage. The majority think that they need only the property’s base cost, not knowing that there are other applicable costs they will have to foot. These include moving expenses, notary fees, and real estate transfer rights amongst others. Most sellers will want you to get preapproved for a mortgage loan before they proceed with the process. If your target property is subject to lots of competing offers, then getting preapproved may give you an upper hand. You should, however, remember that getting preapproved may take a couple of days and it is not a guarantee of the issuance of a mortgage. It is highly recommended that you do your own pre-purchase inspection, even if the owner insists that you use the report generated with a previous pre-purchase inspection. It is through this inspection that you will get to understand the exact state of the property and if it suits your needs as far as repairs and maintenance are concerned. Without a thorough pre-purchase inspection, you may end up buying a property which will require a lot of money for repairs and maintenance, and all these may further drive the total cost of acquiring the property.